The European Union has granted the UK an extension until May 22, but only if Prime Minister Theresa May can get her agreement, which has already been resoundingly rejected twice, through parliament. 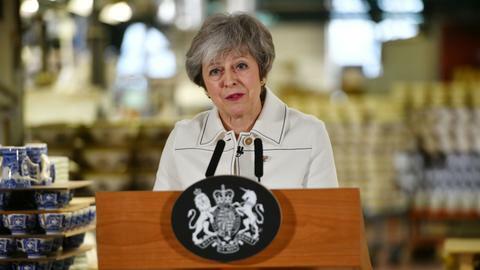 On Wednesday 20 March the British Prime Minister, Theresa May announced that she would be seeking an extension to the Brexit negotiations to avoid the looming cliff-edge deadline of Friday next week when the UK was expected to leave the European Union (EU). 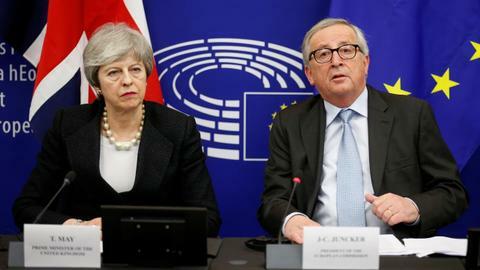 May’s proposal to extend the negotiations until June 30, was rejected on Friday 22 March as EU leaders met in Brussels. Instead, they offered a two-week extension until April 12, instead of the original March 29 deadline. In a late night press conference, Donald Tusk, the European Council President spoke of the difficulty in getting the agreement. “What this means in practice is that, until that date, all options will remain open, and the cliff-edge date will be delayed. 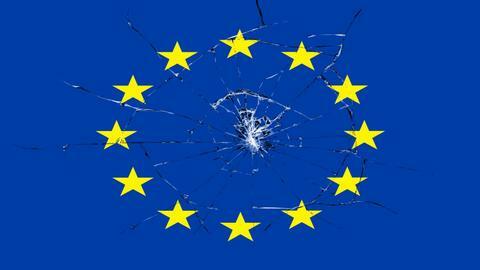 The UK government will still have a choice of a deal, no-deal, a long extension or revoking Article 50,” Tusk added. With the UK parliament having rejected May’s deal twice, it will once again be put to a vote on Tuesday 26 March on the same terms as before. The UK parliament voted against May’s deal by 230 votes on January 15 and again by 149 votes on March 12. On both occasions, members from May’s Conservative party voted against the deal in significant numbers. On March 18, the Speaker of Parliament, John Bercow, was accused by Conservative MPs of “breaking the constitution" when he ruled that the government could not put forward the same Brexit agreement unchanged. There is a longstanding convention in the UK parliament that it should not vote twice on the same question during the same session. The agreement struck in Brussels by Theresa May, however, may mean that the speaker will allow another meaningful vote on May’s agreement. When MP’s vote again on Tuesday and if they back the deal this time around, the government will introduce legislation to bring the agreement into effect and Brexit will happen on May 22. The default position of the UK government is that if MPs do not approve this deal or another revised deal than the UK will crash out of the EU on World Trade Organisation rules. The majority of MPs in the UK parliament and the business community are staunchly against such an outcome. On Tuesday, if MPs vote in favour of the current deal, Brexit could still happen under UK law on March 29. MPs could also conceivably reject the extension reached with the EU and May’s deal. It is also conceivable that MPs failing to reach an agreement on the Brexit deal could wait until April 12 for a no-deal Brexit. A petition calling for another referendum has reached more than two million signatures. May’s government has long held the position that there will not be another referendum. "The PM has long been clear that failing to deliver on the referendum result would be a failure of democracy and a failure she wouldn't countenance," said a government spokesperson. A previous petition to hold a second referendum shortly after Britain voted to leave the EU reached almost four million votes, however, the petition committee later discovered that automatic bots were used to hijack the petition. The UK parliament deciding not to leave the EU could be the most controversial outcome. More than 17.4 million people voted in favour of Brexit in 2016, and polls show that views on whether Britain should leave are still volatile. The European Courts of Justice ruled in December 2018 that the UK could, if it wanted, unilaterally rescind Article 50 without the agreement of other EU members. The current government publically, anyway, is still firmly committed to Brexit. A major event would need to happen for there to be a change of course including another referendum or a change of government in another general election. However, any change could invite a considerable backlash as there will likely be millions of people who voted for Brexit and will inevitably feel that their democratic choice has not been respected. 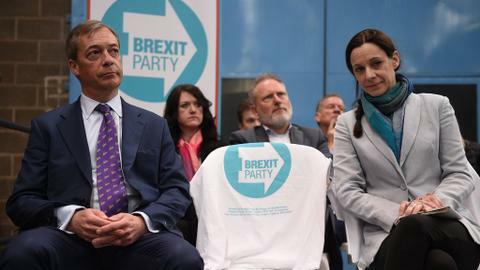 Such a turn of events could lead to extreme populist right-wing parties such as UKIP capitalising on the perceived failings of a political class.